These are primarily of historical interest, as these two productions marked the beginning of the Jim Sharman / Brian Thomson partnership that would extend through both the original London and Australian productions of The Rocky Horror Show as well as The Rocky Horror Picture Show and even Shock Treatment. More details about each show below. The original Australian production of Hair opened on June 4th, 1969 at the Metro Theatre in Sydney. Harry M. Miller produced it while Jim Sharman directed AND designed this first production. Jim Sharman was only 24 at the time, and was apparently the first native Australian ever asked to direct the local version of a Broadway production. There is a wonderful web page with a lot of information about this show: http://www.milesago.com/stage/hair.htm. It was a smashing success, breaking local box office records and running for nearly two years in Sydney. 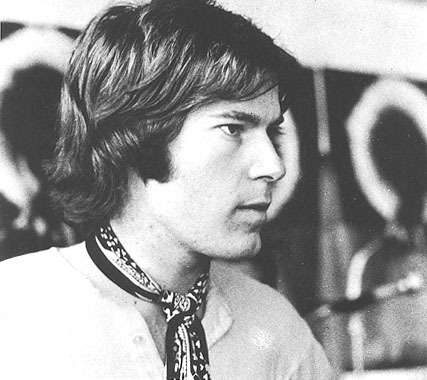 For its transfer to Melbourne in 1971 Brian Thomson was brought in to re-design the show, thus beginning his long collaboration with Jim Sharman. Reg Livermore and Graham Matters, who played Dr. Frank-N-Furter and Rocky Horror respectively in the 1974 Australian Cast of The Rocky Horror Show, would also join the show as Berger and Woof. Neither of them are featured on the cast album though, which was recorded in 1969. 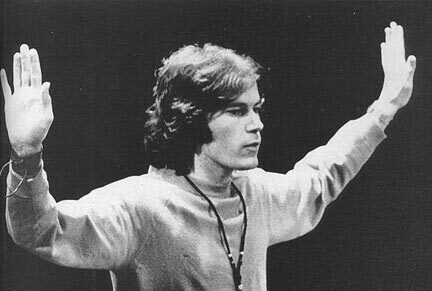 Jim Sharman then went on to direct the Tokyo production of Hair and his next stage hit, Jesus Christ Superstar. After the success of Hair, several of the people involved in that production moved on to Jesus Christ Superstar. It opened at the Capitol Theatre in Sydney on May 4th, 1972 and was similarly a smashing success. Harry M. Miller produced again, Jim Sharman directed again, and Brian Thomson designed again. 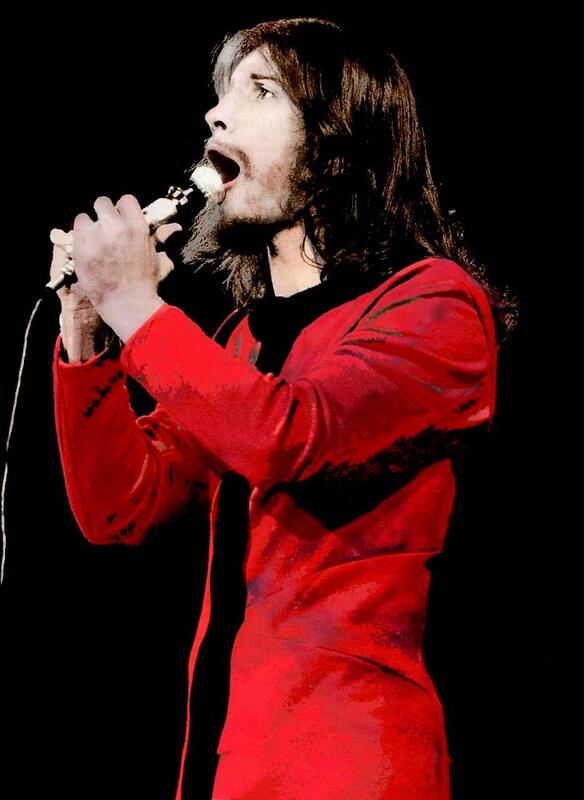 The orchestra leader and bassist from Hair were also involved. Once again there is a wonderful web page with a lot of information about this show: http://www.milesago.com/stage/superstar.htm. Trevor White was cast as Jesus, and is featured on the cast album. In an interesting turn of events, Trevor White would later be asked to sing the part of Rocky Horror for The Rocky Horror Picture Show. His voice was dubbed in to the mono soundtrack for the film in post-production. 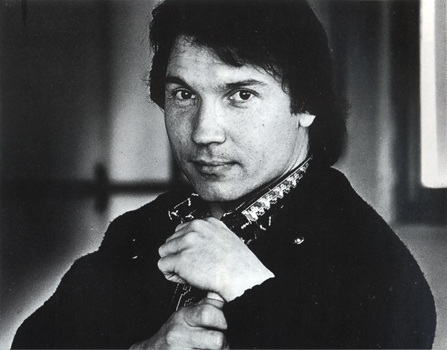 Reg Livermore (who later performed as Dr. Frank-N-Furter in the 1974 Australian Cast of The Rocky Horror Show) would also join the show, in the role of Herod. 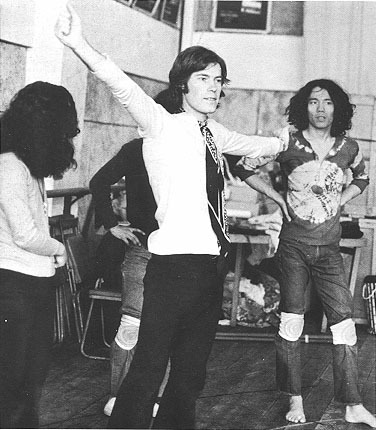 Jim Sharman and Brian Thomson were then asked to create the London West End production of Jesus Christ Superstar, which opened on August 9th, 1972 at the Palace Theatre. It ran for a record breaking 3,358 performances. It was at this London production of Jesus Christ Superstar that they would first meet Richard O'Brien. From this meeting, The Rocky Horror Show would then be created in London the following year. Ooh, laser turntable rips! My vinyls are scratched to hell so this should be worth d/ling - thanks! Another recording that would kind-of fit is the soundtrack to the movie Oz (aka 20th Century Oz) which has Graham Matters. Ha! YES! I'd most definitely be down for that!! Many MANY thanks for upping these. I've been trying to track down that Oz Superstar for a while now.